SPECIALISING IN THE REPRODUCTION AND SALE OF ANTIQUE MAPS AND PRINTS. MBmaps is pleased to present their new website devoted to maps and books. Coedisar reproduces documents and old maps. Its facilities are modern and up to date and are especially equipped for cartographic production. 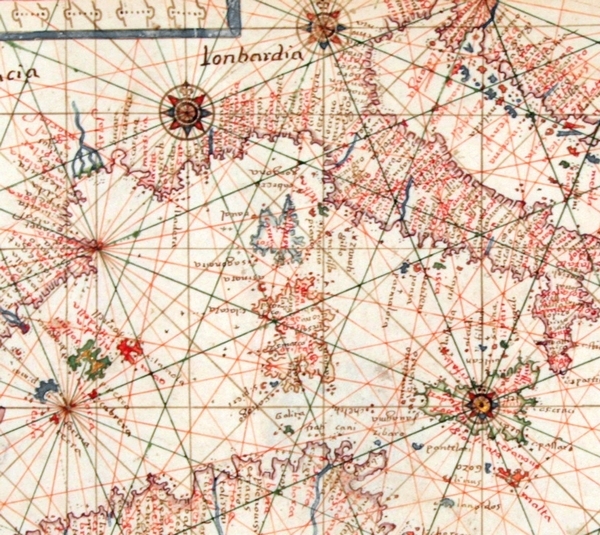 Coedisar also specializes in the reproduction and printing of antique maps. Coedisar is capable of finding and acquiring ancient documents and maps from all of the major private cultural deposits around the world. Our staff are also capable of locating interesting old maps and using technology which is able to reproduce antique documents correctly. Each map is catalogued with its exact technical data (author, engraver, original size, any work of affiliation, year of printing, etc.). The antique maps are catalogued according to their geographic, historical and chronological criteria, rarity of the original and the reproduction characteristics.